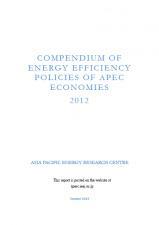 The Compendium of Energy Efficiency Policies of APEC Economies is an annual publication intended to promote information sharing in the field of energy efficiency and energy conservation across the APEC exonomies. 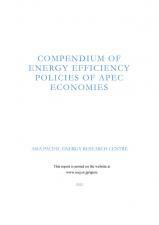 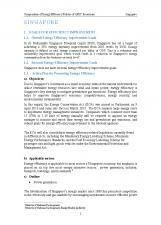 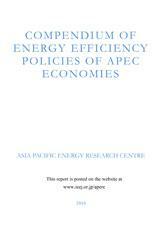 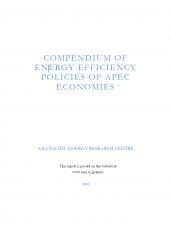 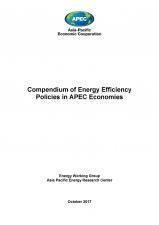 It includes chapters discussing the current energy situation in each APEC economy. 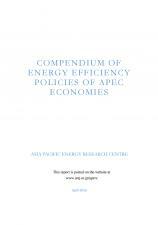 Chapters are contributed by each economy following a common format under a process coordinated by APERC.